This week, I’m in the middle of my Spring-time yard clean up! And I’m exhausted. Now I must preface this whole tale by confessing to having a slew of plants, a pretty decent size yard and a great fondness for doing it all myself. 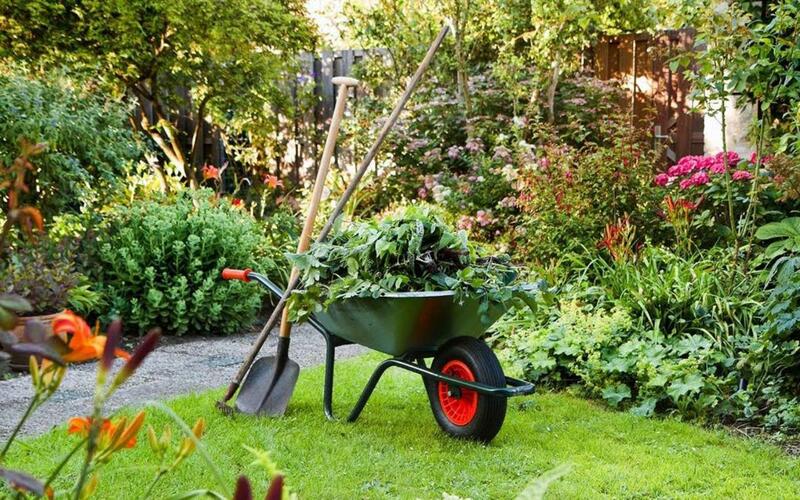 Spring has sprung, it’s time to trim off the dead plant material and to rake up the debris left on the ground after Winter’s rages or seasonal changes. Each Spring, I have a list of prioritized items, beginning with the most crucial and ending with the least necessary. Crossing each item off the list would be wonderful, but I always end up adding to the list as I go! I have yet to begin a simple project without first having to do two or three minor things in preparation. For instance, I want to prune some tree branches, but first I must clean up under the tree or rake up after pruning the tree branches. There is often a bit of obscurity with seemingly simple list items, as projects are linked. Raking, pruning, bagging, hauling, planting, weeding, and the list goes on with the interconnected tasks! 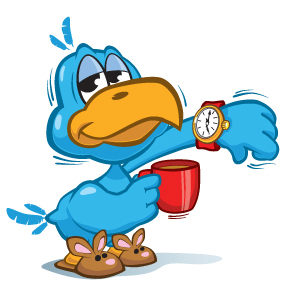 I’m an early bird, though, so I’ll get going early whenever I can to get it all done! Spring’s to-do list for the garden is never something I resent, no matter its length, as I so enjoy Spring! It’s probably my favorite season, as everything comes to life; and after Winter cold and rains, the warmth of Spring brings incredible beauty! There are shiny bright greens, all shades and types of flowers bursting from restless buds, and nature seems to awaken to all sorts of possibility. Animals are breeding, the baby bunnies, birds, and even lizards are all scurrying about! I have waited so patiently through colder months of inclement weather and plant dormancy to be this active in my garden again! I look forward to weeding, pruning, cleaning up, refreshing, and most of all, planting. There are holes to be filled wherever a plant didn’t make it, for whatever reason. During Winter, plants can succumb to frost or to animals snacking for survival. When they don’t green up after the warmth of Spring begins, it’s time to remove them and replace with something new. And after all the cleaning up, it’s as if the entire property got a haircut, a new style, a reshaping and a fresh look which gives it a lift for the new season and the rest of the year ahead! Even though my list makes for a lot of hard work physically, checking each item off produces significant joy within! I am pleased as punch to finish an item, even if it means I’ve had to add five more items as a result! I choose the best days to work based on the weather projected, the most opportune moments of those days, and work as long as I’m able before the aches and pains beset me! Each thing I finish on my list is the source of great satisfaction. One day, I plant. 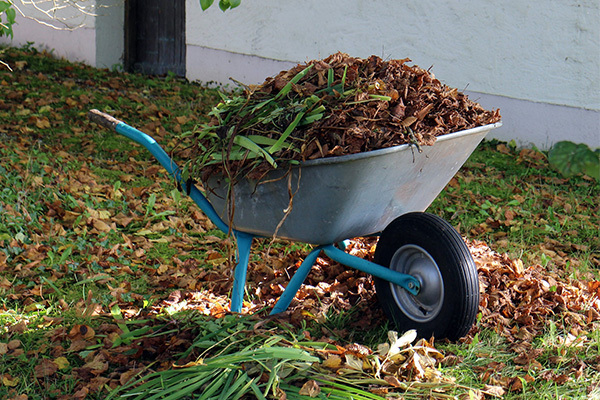 Another day, I rake up dead leaves in the front yard or under the fruit trees in the rear yard. And still another day, I take a pruning saw to a few tree branches which are not growing in the right direction or giving the tree the best form. My garbage can is always full in Spring with plant material raked up from the ground or pruned from my numerous plants. I even set my alarm to wake up extra early on those mornings I plan to be outdoors working just to get going on my Spring chores. The lengthening, warmer days offer an advantage for those of us who love the early-bird worms of Spring mornings! Tomorrow is another work day, as it’s slated to be warm enough but not too hot. It’s a day I’ve set aside to again tackle the burgeoning list I’ve created this Spring. And tonight when I retire, I’ll set my alarm for early in the morning just to ensure that I won’t miss an opportunity to get as much done as I can while I can! Beware worms, this early bird is coming for you tomorrow!